3 Kings starting point—UST’s. The professionals of 3 Kings are licensed and have over 30 years of combined experience decommissioning UST’s. 3 Kings has removed or decommissioned hundreds of tanks in the State of Alaska, Idaho, Oregon and Washington. 3 Kings has professional and experienced personnel that will complete your project in a timely manner, providing reports and documentation necessary to satisfy lenders, and State and Federal regulations. Heating oil tank contamination is often overlooked by the majority of property owners. 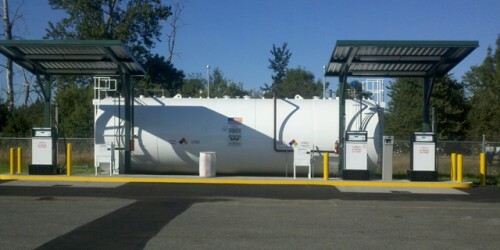 While these tanks may serve the purpose, they can also serve as a significant environmental issue. The most common form of heating oil tank contamination awareness comes from the pending sale of a home. Sales of a home can come to “a stop” just because a tank is found. The cost of taking care of the tanks can exceed the value of a new furnace, and even escalate into the 10’s of thousands of dollars. 3 Kings maintains a division that solely concentrates on HOT’s. 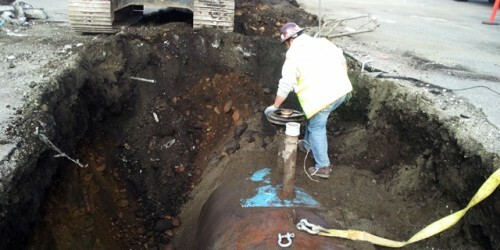 3 Kings provides complete inspection, assessment and decommissioning of heating oil tanks. From the initial visit through the final clean-up, our goal is to solve the problem and leave your property in the condition in which we found it.